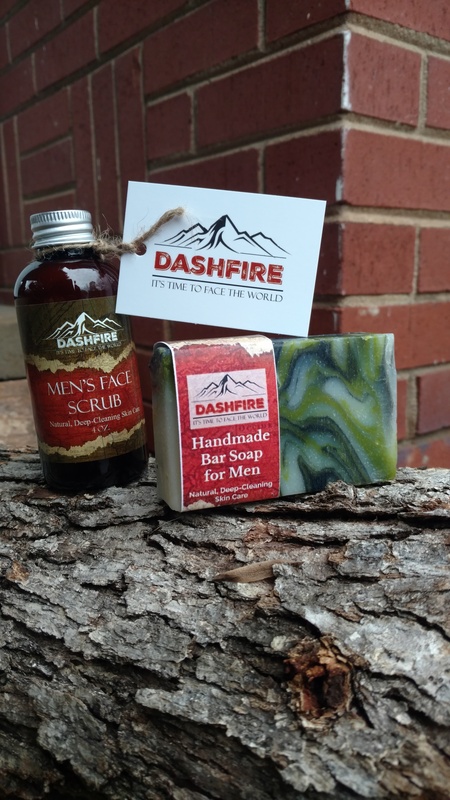 This DashFire Man Gift Set includes our men’s natural face scrub and cleanser which is made from 16 natural ingredients to be safe, effective, and natural. 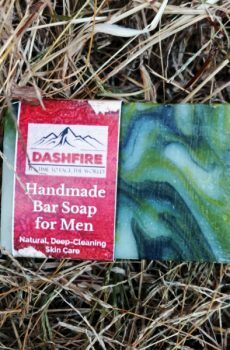 It also includes our brand new hand made Mountain Ash Bar Soap, which is made using activated charcoal, olive oil, and shea butter. *every bar will be slightly different since it is hand made. I love this product. The face wash is very earthy. I always use it to wash when I need a deep face cleanse. It also does last a good while! I recommend it where I go when people ask because it’s nice to have a face wash for men. This is an amazing product! When I bought the soap it smelt amazing. I gave what I had leftover I gave to my dad and he loved it as well. Would recommend this 100% and will definitely buy more. This is an amazing product. I've used it a couple of times and my face feels better and cleaner than with most big name products. Will definitely buy this again. 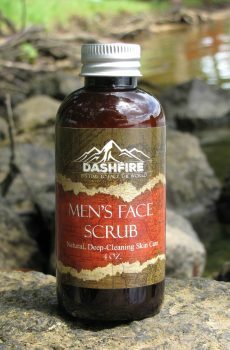 DashFire Men’s Exfoliating Face Scrub and Cleanser. 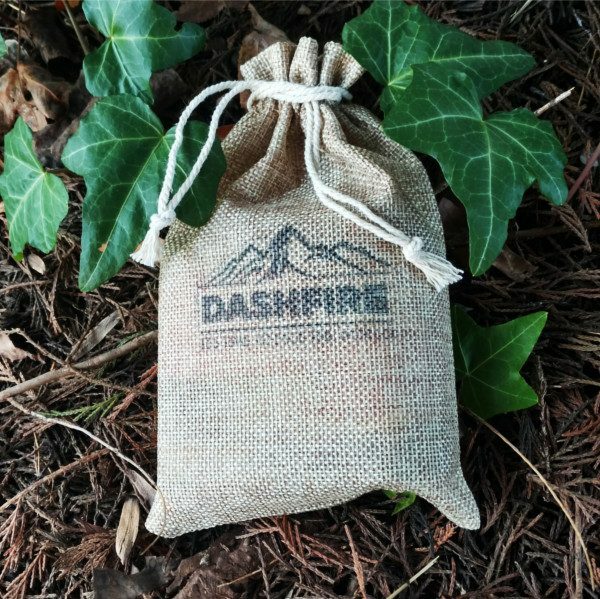 Built to be safe and effective Men’s Skincare by utilizing 16 different natural ingredients to get the job done right the first time and every time. 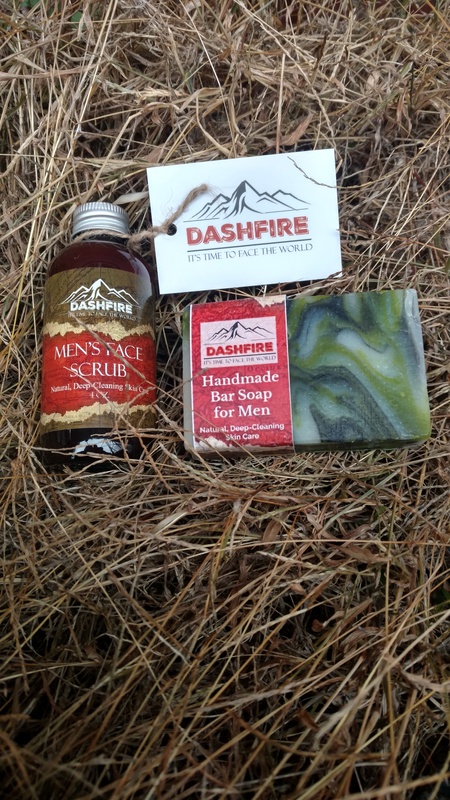 Created to easily remove dirt and grime from your face while sporting a subtle masculine scent. It’s Time to Face the World! The DashFire Mountain Ash Bar Soap is hand made from natural ingredients to smell, look, and feel like the mountains. The organic Shea butter, olive oil, and activated charcoal all work together with other natural ingredients to clean your skin and leave you feeling great! 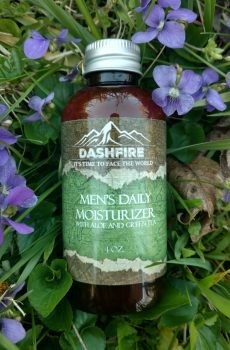 DashFire Men’s Daily Moisturizer with Aloe and Green Tea provides you with the essential nutrients for healthy skin! Created over a year of intense collaboration with some of the best chemists in the industry, our daily moisturizer has a completely custom formulation to protect and heal your skin!